Music lovers now have the chance to own a piece of Hamilton’s history. 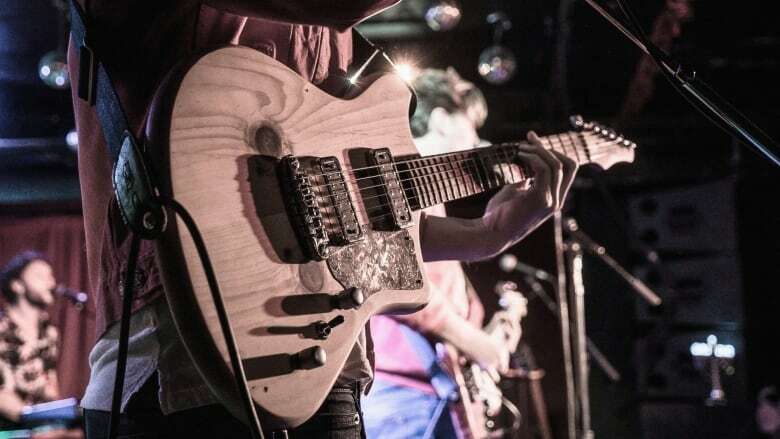 A group of local arts businesses are coming together to celebrate their anniversaries with a limited edition run of 25 guitars, crafted from centuries-old wood from a historic building in downtown Hamilton. It’s called the 99 James North project, named after the building where the wood was recovered before restoration — namely, Douglas fir beams from a four-storey Victorian on James Street North that was built in 1872. “It’s a really unique chance to have something actually made from Hamilton,” said luthier Jay Jillard, who is building the guitars as part of Jillard Guitars’ tenth anniversary. “It’s a celebration of our individual histories, as well as a celebration of Hamilton’s history.” …Mark Milne [who bought the building] made sure to save some of the old wooden beams that were pulled out of the building as it was renovated.